It’s the Happiest Place on Earth! For a fantasyland adventure, enjoy the thrills of a Mad Tea Party™ with Alice, go on a Jungle Cruise™, take a horse-drawn streetcar ride with the Main Street Vehicles™ or go soaring in Never Never Land with Peter Pan’s Flight™. For more magical adventures, take a ride on Pinocchio’s Daring Journey™ or see what it’s like to be a pirate at the Pirate’s Lair on Tom Sawyer Island™. 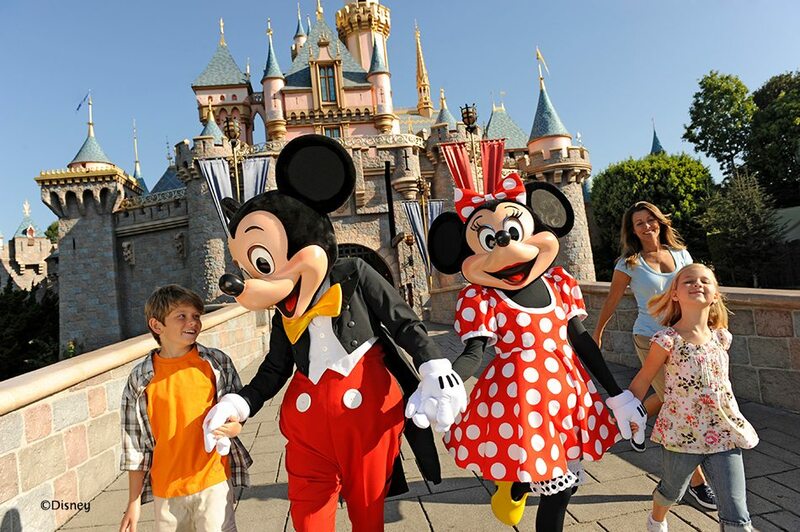 The magic of Disneyland® contains eight different lands, including:Main Street, U.S.A.™, where the old-fashioned shops and shows are sure to delight. Tomorrowland™, where the imagination of the future takes flight. Mickey’s Toontown™, a magical place the kids will never want to leave. Located right across the street to make it simple to get to all the action and excitement is our Disneyland® hotel, BEST WESTERN PLUS Stovall’s Inn. Complimentary Breakfast Buffet with various hot items!